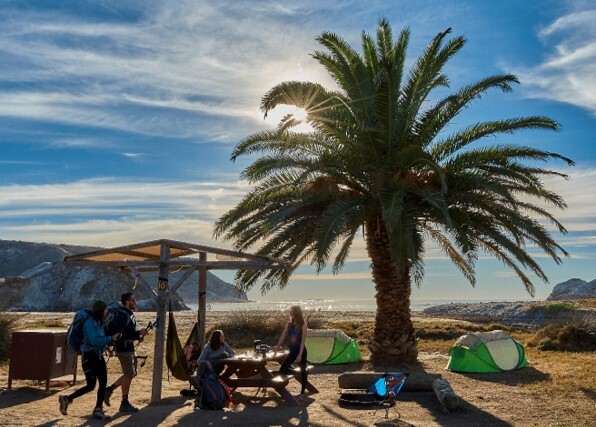 As the oldest and largest private land trust in the state of California, the Catalina Island Conservancy opens its wildlands for the public to enjoy in many ways. 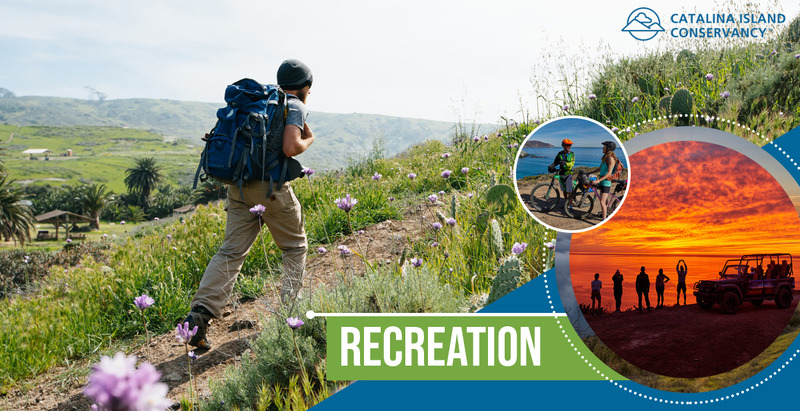 Whether you are a hiker, biker, camper, boater, runner or an outdoor enthusiast, the Catalina Island Conservancy provides a wealth of recreational opportunities from mild to wild for all ages. For hikers, no other Channel Island features the diversity that Catalina has to offer. More than 165 miles of trails beckon the “tennis shoe” hiker and the experienced trekker alike. An assortment of loop trails give day hikers a great glimpse at a variety of Island locales, while returning them to where they started. Of course, the “grand daddy” of them all is the Trans-Catalina Trail, a 38.5 mile trail that spans the entire Island. 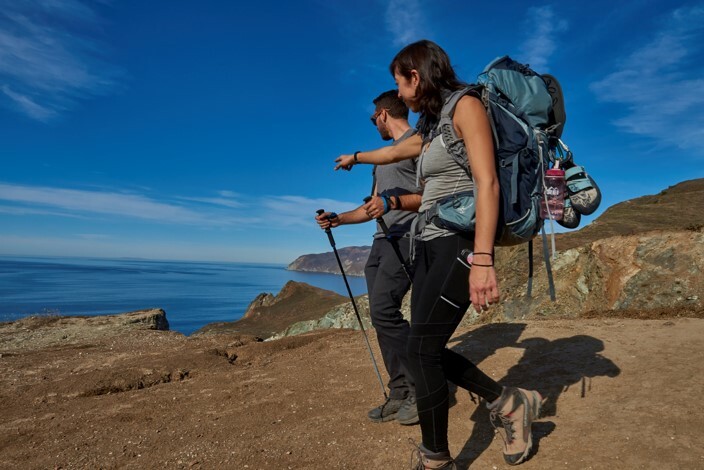 Free hiking permits are available online HERE, Permits and information about exploring Catalina can also be found at the Nature Center at Avalon Canyon, the Wrigley Memorial and Botanic Garden, the Airport in the Sky and the Two Harbors Visitor Information Center. 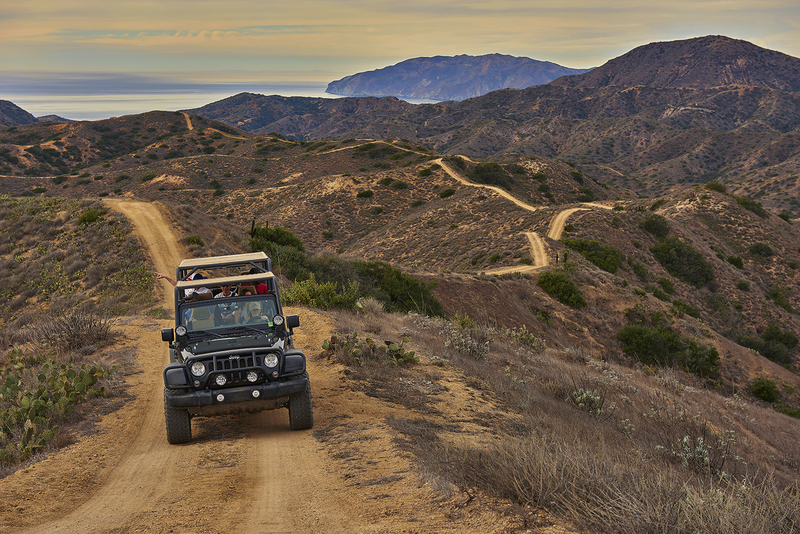 Camping is a wonderful way to enjoy Catalina Island’s rugged beauty. Several campsites can be found strategically situated along the Trans-Catalina Trail. If you are boater up for an adventure the Conservancy has 17 boat-in campsites at nine locations along the Channel side of the Island. To learn more about camping on Catalina, click HERE. 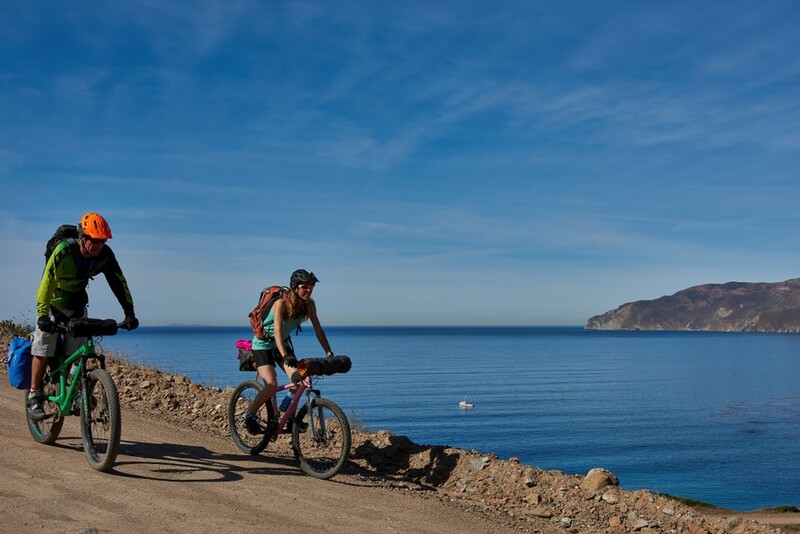 Cyclists on Catalina enjoy the fresh air and challenging twists and turns of the Island's 40 miles of trails and bike friendly roads (mostly unpaved). To ride your mountain bike through the Island’s interior, a Freewheeler Bike Pass is required, and is available through the purchase of a Conservancy membership starting at $35 (see details). To join now, click HERE. For more things to do during your visit, click HERE. Take a Conservancy Eco Tour!